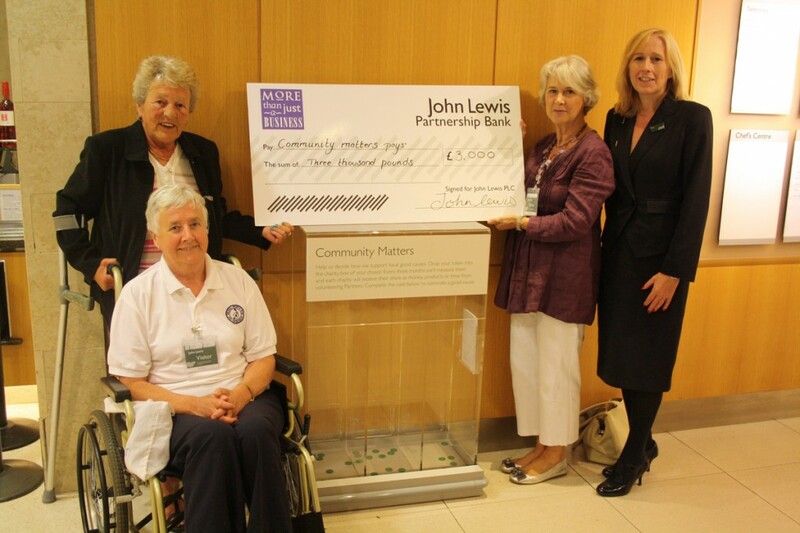 Over the past three months Stratford upon Avon RDA have been a nominated charity at the John Lewis store in Solihull. We are pleased to announce that after the members of the public have supported our charity via the posting of green tokens in our charity box, we are due to receive £1021. This generous amount will pay for the livery of our ponies for the forthcoming month and towards some new games equipment. This is fantastic news and we thank John Lewis, Solihull for allowing us to take part in this event and members of the public for their support. Next post: Enjoy a great ‘Ride with the Lions’ and support us! !